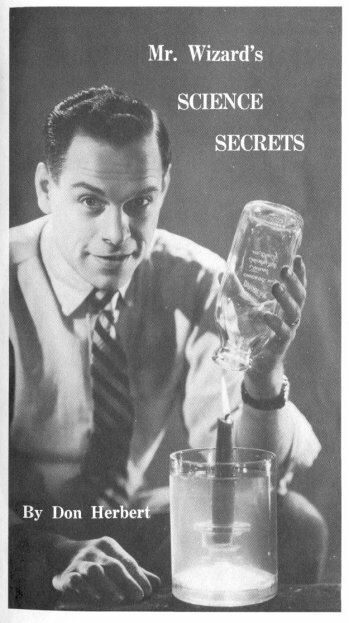 Before there was Bill Nye, the world of educational television programming had Mr. Wizard, a grumpity old codger named Don Herbert who taught us wee lads and lasses how to amaze our friends with nifty science experiments that we could, mostly, even do at home, mostly. 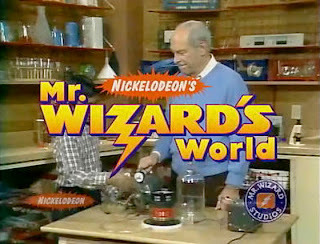 Kids everywhere loved Mr. Wizard, especially the nerdy ones like me, but ol' Don always seemed to come off as someone who didn't really like children but was forced to work with them anyway (sort of like the IT guys at your office). 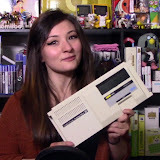 Have a look at this video by YouTuber, Mike Schuster, and you'll see what I mean.